Thanks for stopping by. You've already made the first step to taming your clutter. Read on to find out how I can help you organise your space, free up valuable time and improve your overall wellbeing. My job is to help you tackle those tasks you’ve been putting off – the ones that are forever pushed down the to-do list but are a constant niggle. From organising a chaotic home office, to transforming your kitchen into a space worthy of Nigella – we’ll work together to solve your immediate challenge and put in place long-term solutions to ensure your space stays clutter free and true to purpose. All my services are non-judgemental, confidential and tailored to your specific needs. 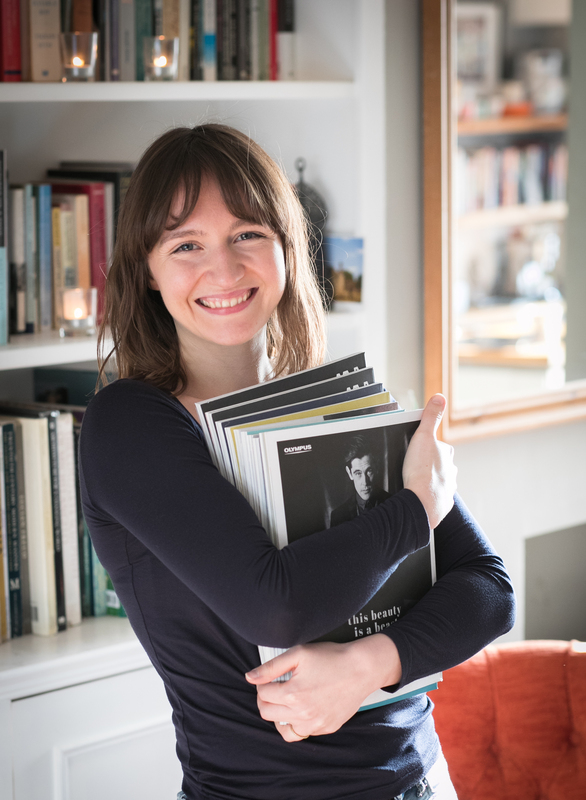 You can find out more about my ethos here. 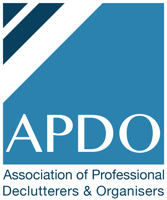 As a member of the Association of Professional Declutterers & Organisers (APDO), I abide by their Code of Ethics, I am fully insured and registered with the ICO. Based in South East London, I cover all areas within the M25 and will consider locations further afield, including abroad, for an additional fee. Clutter is as much a mental barrier as it is a physical one – living and working in a tidy environment is better for you in every way. I’ll bring the experience and enthusiasm to help you beat the disorder, and alleviate the stress. With the right storage solutions and some creative interior design, every room has the potential to feel spacious. We’ll start by removing items that don’t belong there, and then find a logical home for those that do, so you can reclaim your space. A problem shared is a problem halved, especially when you have a professional by your side. I’ll ensure we work efficiently and get the job done. And then you’re free to spend your time doing things you actually enjoy. "Chloë was brilliant at focussing my attention on the task at hand and keeping the momentum going throughout our sessions." "She made something daunting really quite simple, and fun." "I have no hesitation in recommending Chloë and am going to have another session once I have moved house." Ready to declutter with Chloë? Drop me a line today and we can discuss how I can help you.